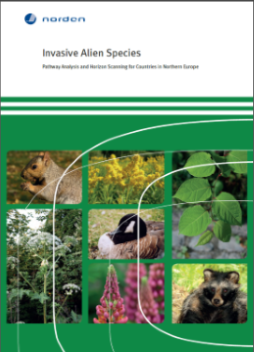 The European Network on Invasive Alien Species (NOBANIS) is a gateway to information on alien and invasive species in North and Central Europe. 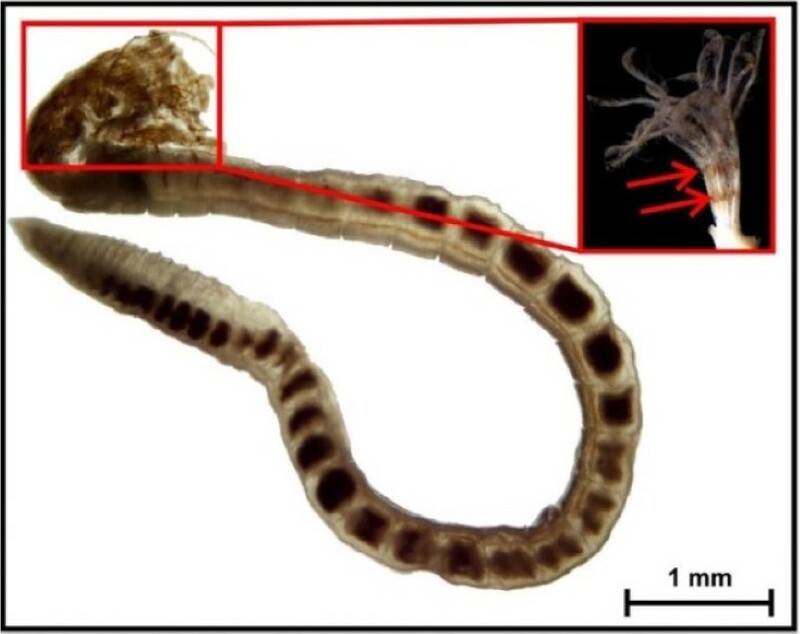 A new alien polychaete species has been found at very high densities in the Pärnu Bay area of the Baltic Sea in Estonia. Canis aureus, registered for the first time in Biebrzański Park Narodowy, Poland. 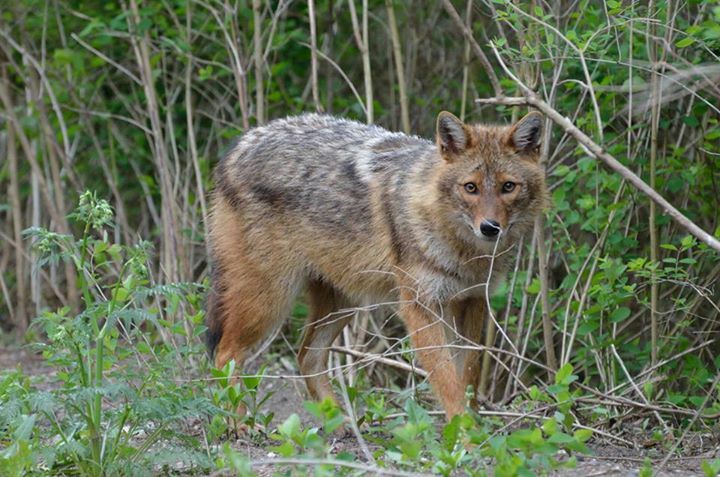 What's new in Invasive Alien Species world? Are you travelling alone? Have you checked your baggage for alien species? 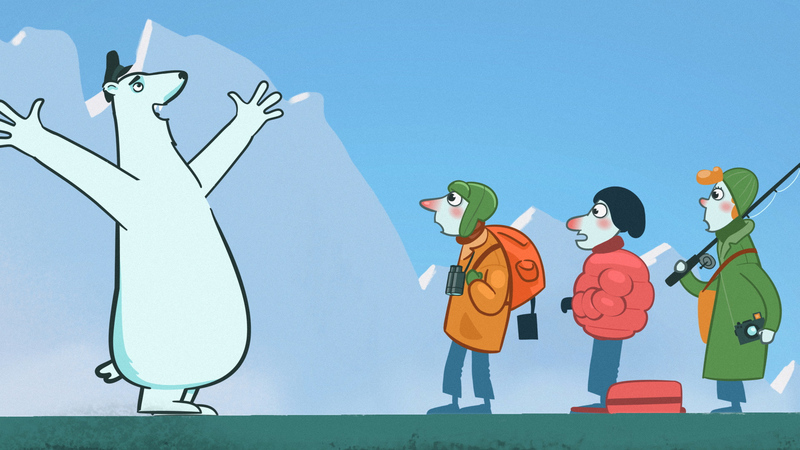 An animated film intended to inform travellers about the dangers that alien species present to Arctic ecosystems is being released today. The message is that it is important to ensure that nobody accidentally brings alien species with them as stowaways in their clothing, baggage or equipment. We still have a window of opportunity to protect the Arctic from the impact of alien species. The most effective action is to prevent the introduction of potentially harmful alien species. Contributing to this goal is everybody’s responsibility. Luckily there are some simple measures that you can take! 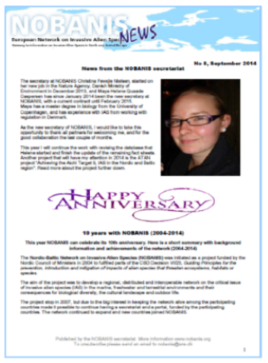 Work with implementing the Arctic Invasive Alien Species Strategy (ARIAS), adopted by the Arctic Council in 2017, continues within a circumpolar woking group under the auspices of Conservation of Arctic Flora and Fauna (CAFF) and Protection of the Arctic Marine Environment (PAME) groups. The ARIAS strategy recommends strategic priority actions that need to be taken to protect the Arctic environment from invasive alien species. At present the Arctic is relatively unaffected by negative impacts of invasive alien species, but with changes in the climate, opening of new sea routes and increased exploitation of natural resources, risks for introduction of invasive alien species will rapidly increase. The present report contributes to the fulfilment of obligations in the Aichi target 9 under CBD and the EU Biodiversity Strategy 2020 target 5. IPBES members,observers, stakeholders and relevant organizations are invited to nominate fellows for the upcoming IPBES assessment of invasive alien species.